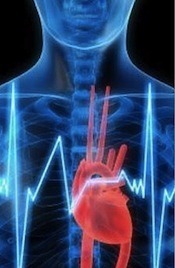 Contrary to popular belief, the heart does not beat with metronome regularity. The heart, in fact, speeds up when you inhale, and slows down when you exhale. The difference is known as heart-rate variability (HRV) and is a great indication of your overall health, stress levels and readiness to train.